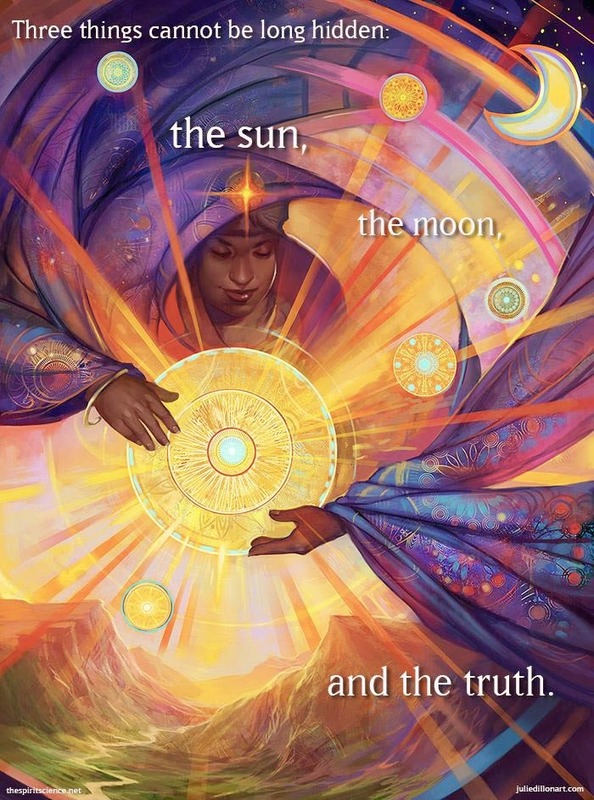 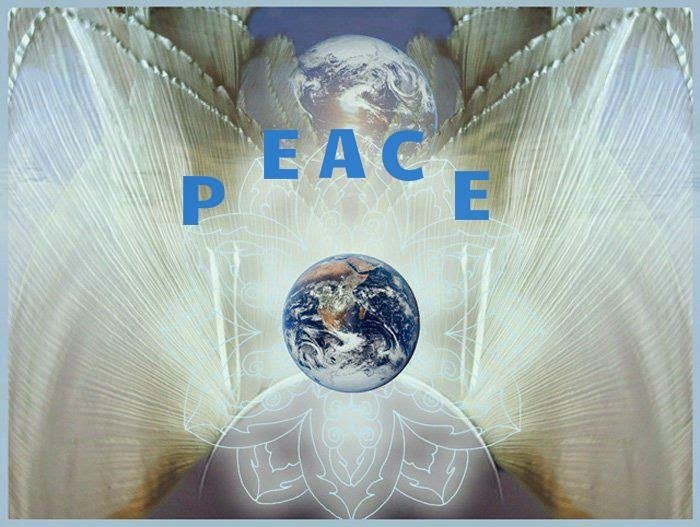 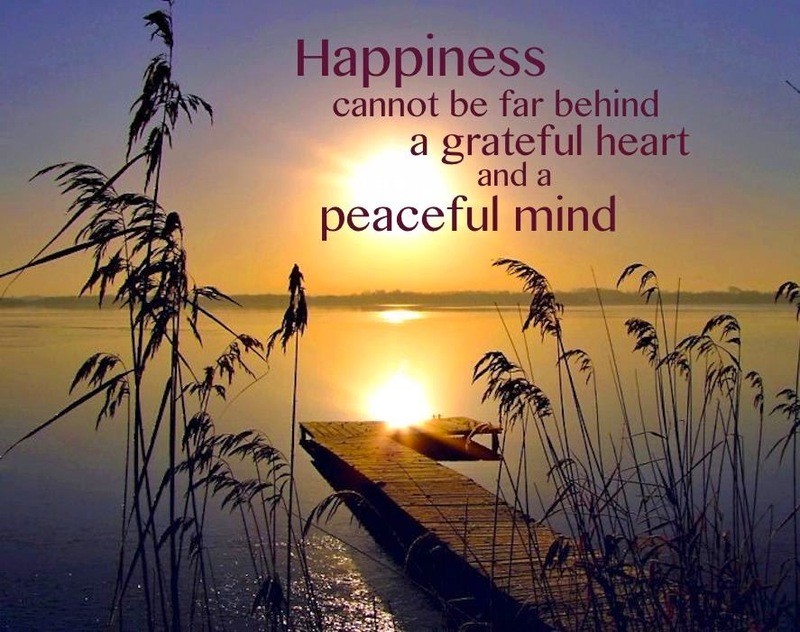 Week of 10/27/14 ESpiritE-Radio7 – “Evolving is Life’s Journey …"
Week of 10/13/14 ESpiritE-Radio7 – “As We Continue to Evolve within our Gifts & Passion…"
Week of 10/20/14 ESpiritE-Radio7 – “Evolving is Life’s Journey …"
Peruvian / New York Indie Artist Corina Bartra – return to visit ESpiritE-Radio7 Featuring her new CD Cielo Sandunguero – Sandunguero Sky. 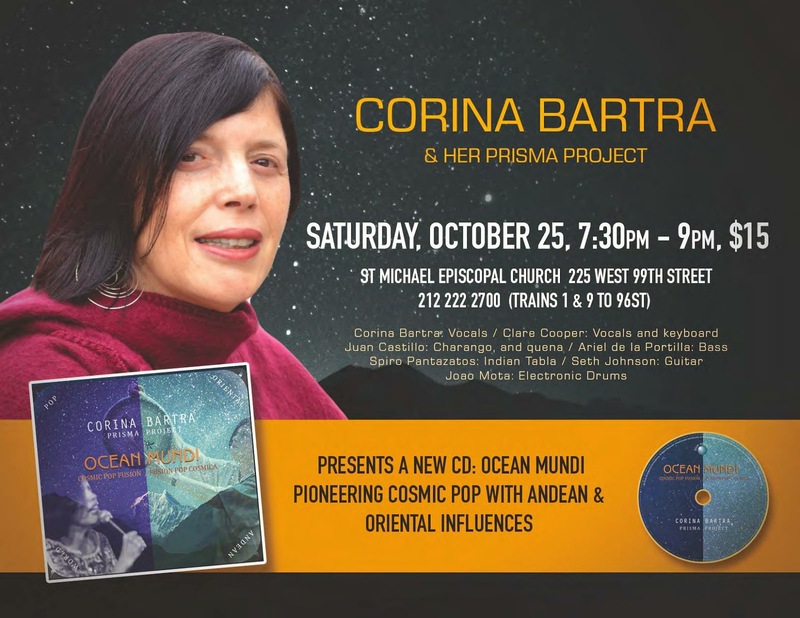 On her last visit with Nesheba, we featured Corina’s CD’s Azú and Saraswati Inti Projects. 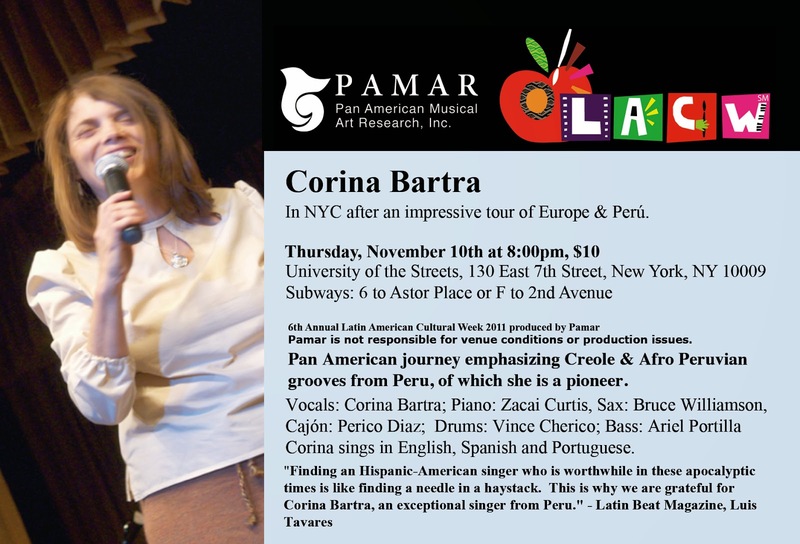 Since Corina’s last visit she’s been quite busy, as apart of performances with Arturo O’ Farrill, The Afro Latin Jazz Orchestra, and 115 Voice Choir in New York City Music Marathon. 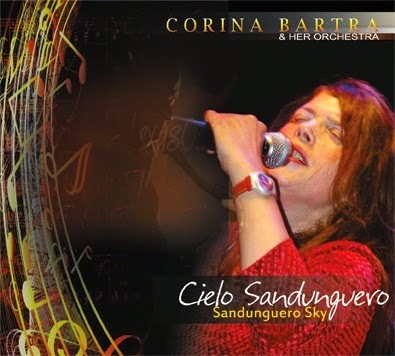 Corina’s new CD Cielo Sandunguero – Sandunguero Sky is another example that truly expresses her gift as a vocalist, musician, and her inner spirit of joy, and zeal for life. 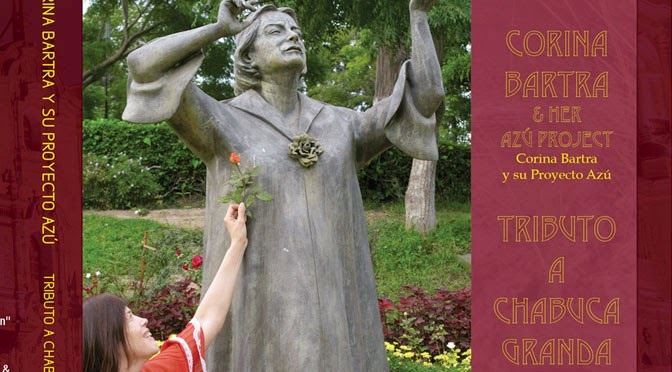 We begin with a music intro from Corina Bartra’s new CD Cielo Sandunguero, “Canturerias”. 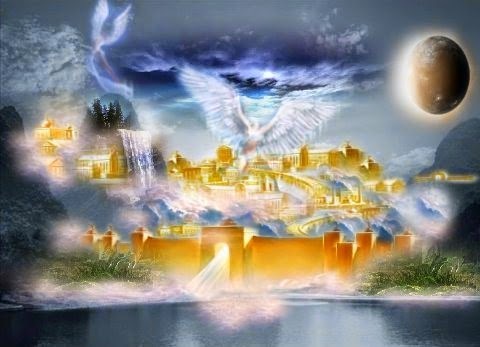 Week of 10/06/14 ESpiritE-Radio7 – “We’re continuing the Journey…"
Topic: Max on Kryon - Audio "Things Are Not Always As They Seem…"
Week of 9/29/14 w/Special Guest Captain on ESpiritE-Radio7 - As We Continue Our "Due Diligent Journey"